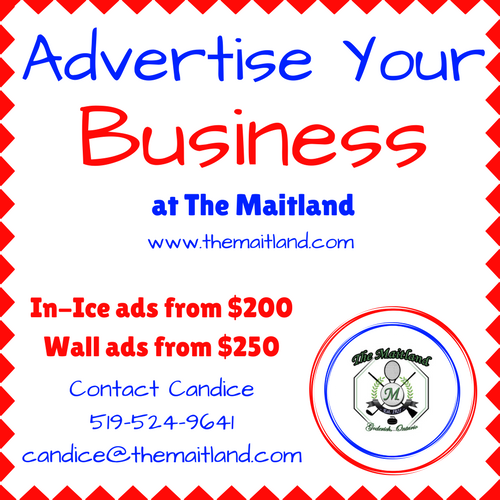 Our busy and active curling club is the ideal place to advertise your business! We offer in-ice and wall advertising, with competitive rates and one, two and three year terms. We work with you to meet your advertising needs in a simple, effective and affordable way. We also offer opportunities for sponsorship in both curling and golf. Give us a call, send an email or stop by The Maitland. We would love to hear from you! © 2019 The Maitland. All Rights Reserved.